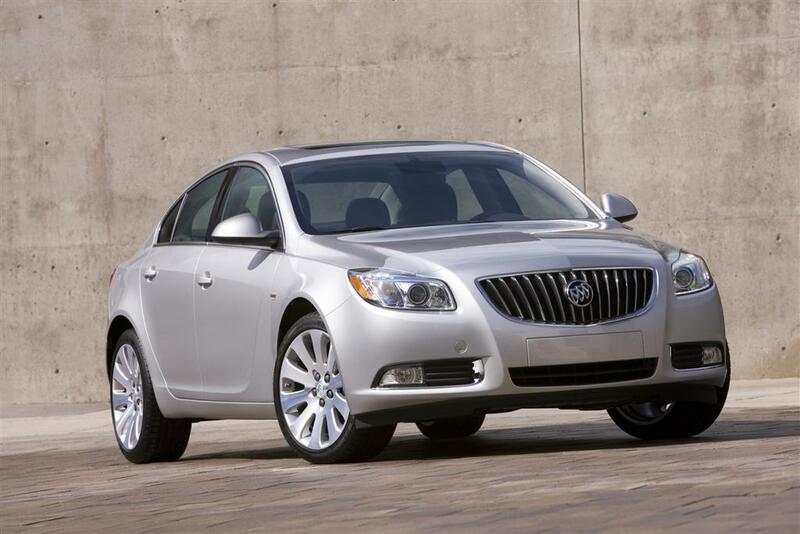 The all new Buick Regal 2011 receives five star rating out of five in Upscale Midsize Cars. Our review is based on analysis of various published reviews and data available on official Buick website. Buick is a division of General Motors, and it is not available in those countries where Opel, Vauxhall, and Holden are sold. Buick has come with a unique design with its cars recently, especially people like the LaCrosse. Buick Regal is also expected to compete with some big names. New Year just started and buyers are interested in new Buick Regal. It is the only sedan worth of being called as Sports Sedan. With so many positive reviews from famous auto reviewers, Buick Regal stands out from the competition like an icon. However, Buick brand is not strong enough to pull many buyers, but it is recommended that you test drive the new Buick Regal. Check your local dealers for details and test drive information. Buick managed to offer balanced performance, perfect handling and an average fuel economy. Everyone likes the unique aerodynamic exterior and comfortable exterior. If you are out for buying a midsize sedan, Buick Regal should be in your checklist. Buick Regal is a five passenger sports sedan and is a perfect car for buyers who are looking for sporty performance in a sedan. With Buick Regal modern aerodynamic lines, it helps the vehicle to create little resistance to the air. The blade like carving body is specially design to give excellent handling. However, if you are running low on budget, you can look for other affordable midsize cars, but you have to let go sporty performance. Buick Regal comes with 18 inches standard alloy wheel that adds a more superior look to the vehicle. Many reviewers compared the vehicle with cars like Acura TSX, Lexus ES and Audi A4. Buick Regal has price advantage over all these vehicles, starting a couple of thousand dollars less. If you are not brand addicted, then you can let go some famous names for Buick Regal, and it won’t disappoint you. 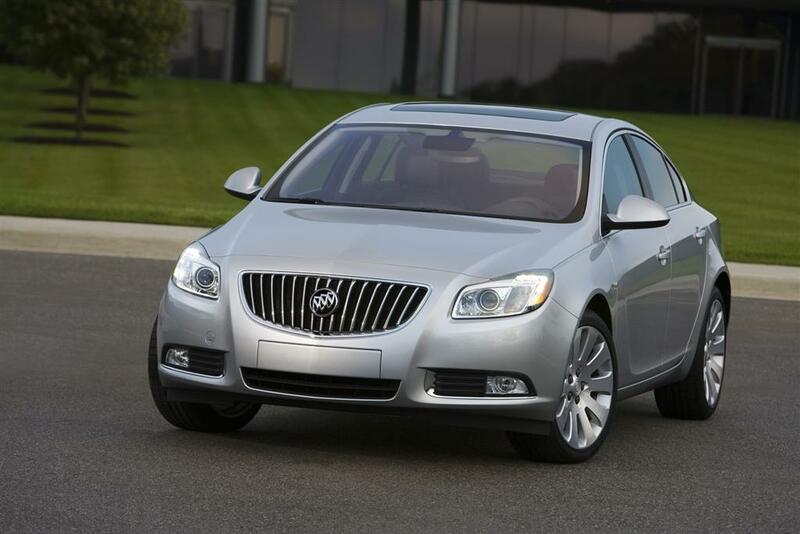 Buick Regal is available in only one trim CXL and in 2012 CX and CXS trim will be available. Buick has introduced a powerful 2.4 liter four cylinder engine, and a 2.0 liter turbo charged four cylinder engine. General Motors own the Buick and Opel brand; Buick Regal shares some components with Opel Insignia. You may find some components alike in LaCrosse, but Buick Regal offers sportier performance. Reviewers are impressed with Buick Regal sheer performance, which no other vehicle can match. Buick Regal is a perfect example of German engineering with excellent balanced performance. There are two engine options, a 2.4 liter ECOTEC 4 cylinder direct injection engine, which produces 182 horsepower. Buick Regal CXL turbo comes with 2.0 liter ECOTEC turbo engine, which produces 220 horsepower and 258 pound-ft of torque. The 2.0 liter engine comes with dual-scroll turbo technology, which generates powerful acceleration. However, the steering is not up to the mark, but works out well with the car. There is Class Exclusive Interactive Drive Control System; it is a unique power-train/chasis control system only available in turbo CXL turbo. You can choose between three driving modes Turbo, Tour and Standard. Reviewers are happy with electronically controlled six speed automatic transmission, which comes with Drive Shift Control for manual operation. There is unique Four-link Independent Rear Suspension, which uses aluminum lower link to reduce the weight and increase the performance. Buick Regal’s Stabilitrak with Traction Control provides excellent driving control. However, there is no six cylinder engine, but the four cylinder engines provide enough power to lead the competition. Buick Regal’s four cylinder engines increase the fuel economy with estimated 19 mpg in city and 30 mpg on highway. The new Buick Regal is a different car, and it will erase the image of old Buick vehicles. It is also a good handler, with recent test drive on Nurburgring race track in Germany; Buick Regal has proven that it is a perfect vehicle with excellent handling. The braking system is equipped with Anti-Lock Brakes with Brake Assist, which helps the vehicle to stop even in slippery conditions. If you are a driving enthusiast, then we would recommend the turbo model. If you are planning to buy a vehicle this year, also consider the new Buick Regal it will surely appeal you over other vehicles. We would also recommend you test drive the Buick Regal to feel the excellent driving experience. Buick Regal interior is remarkably outstanding and reviewers compare the interior with Audi and Acura. Interior is loaded with easy to use features with a high level of sophisticated layout. Buick Regal offers the comfortable seating for all. There is no outside noise even at high speed. 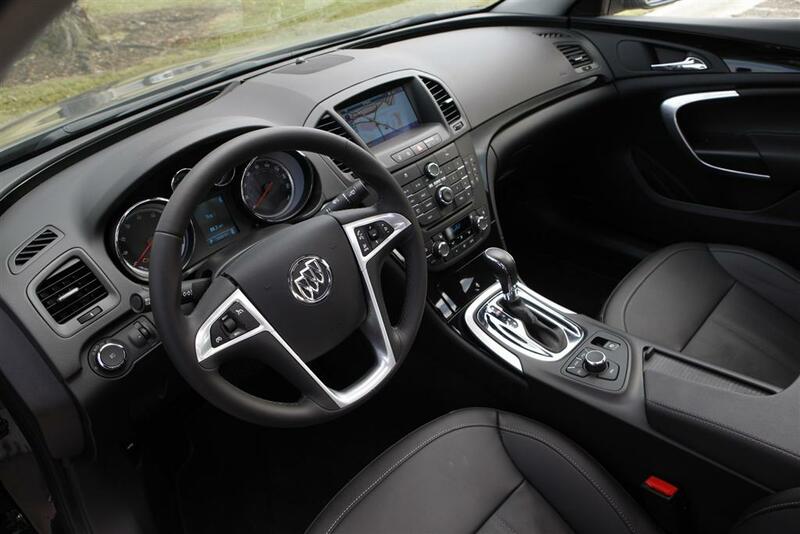 Buick Regal receives the high rating for its stylish, comfortable and luxurious interior. Reviewers are happy with the seating and praise that the overall feel is comfortable. Buick Regal interior seating uses the Driver-Centric Environment, specially built ergonomically designed for the driver. However, the back seats are perfect for two not for three adults, which is typical for the class for every vehicle. There is a Leather Wrapped Steering Wheel with built in audio control, and you can adjust the steering wheel to your needs. There are many standard features like Seven Speaker AM/FM/CD/MP3 Stereo with auxiliary input jack, USB Port, Satellite Radio, and a Bluetooth. There are many optional features like a navigation system. You will be impressed by the interior features offered in Regal. All the materials used in the interior is of high quality. There is enough trunk space to suit your needs with 14.2 cubic feet of trunk space. You can even fold down the back seats for more trunk space. 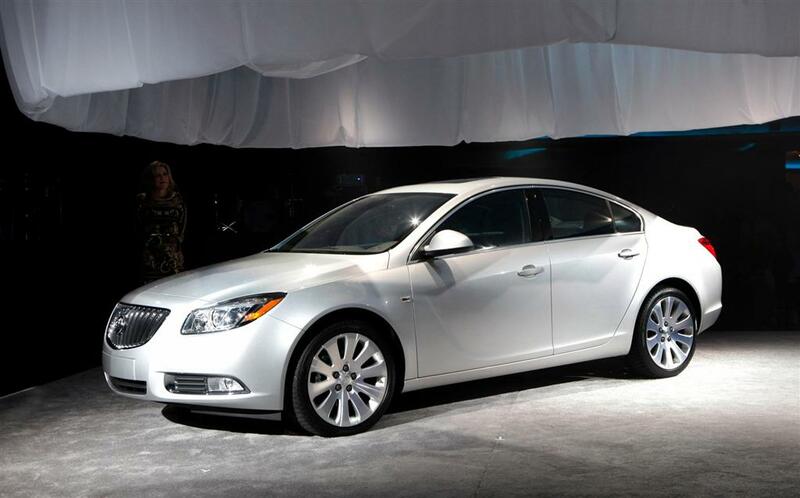 Reviewers say that Buick Regal is based on Opel Insignia, but Regal has more sophisticated and attractive look. It is a perfect looking car for fashion conscious buyers, and it looks good on the road. There is no crash data available for Buick Regal, but it is a safest car to drive. However, crash tests performed by Insurance Institute for Highway Safety shows excellent results in all tests. Buick Regal is loaded with standard safety features like front air bags, side curtain airbags, and front seat side impact airbags. There is OnStar feature, which contact emergency responders if driver and passengers can’t. Regal also receives the good appraise about good visibility. Buick Regal comes with four year or 50,000 mile basic warranty and five year or 100,000 power train warranty. You can also transfer the power train warranty and also include roadside assistance. Buick Regal is a perfect vehicle for everyone. Hello! I’ve just stopped by to say thanks for this cool review. Take care!